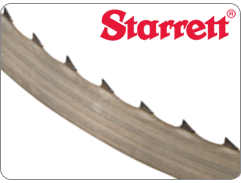 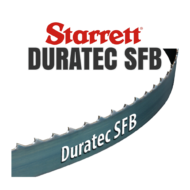 WOODMASTER® bandsaw blades are engineered for consistent wood cutting performance in a variety of applications. 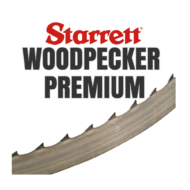 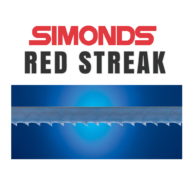 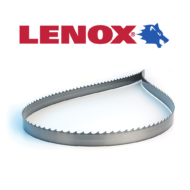 The Lenox Woodmaster & Starrett Woodpecker blades are designed to wear evenly and cut straighter at extreme band speeds. 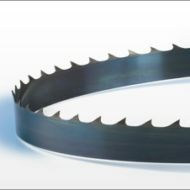 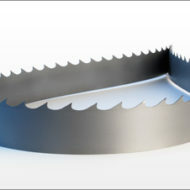 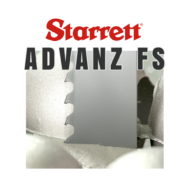 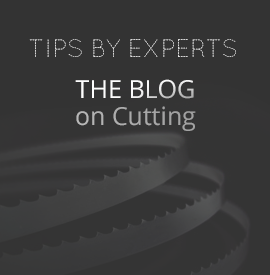 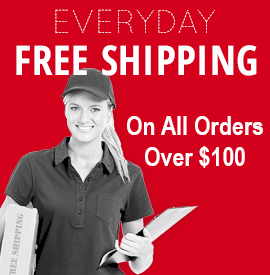 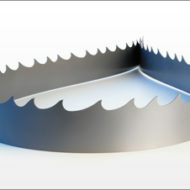 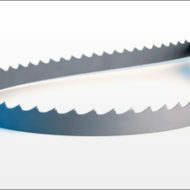 Increase productivity with bandsaw blades that cut faster and last longer for all your woodworking needs!